Come and bring your new Home plans! 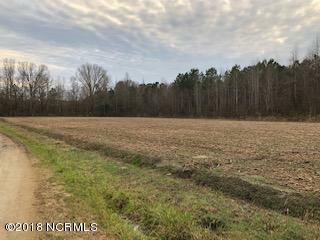 Approximately 9 acres of land. 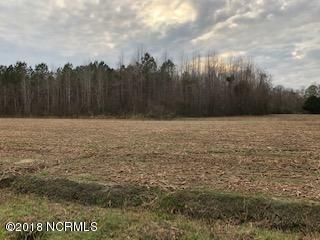 About 3 cleared acres which are currently being farmed and about 6 acres are wooded with a creek running near the back of the property.There are no deed restrictions on this parcel for home type. Beautiful scenery and quiet. Could be hunting land as well. Very close to Hwy 264 for quick access to Washington or Bath. 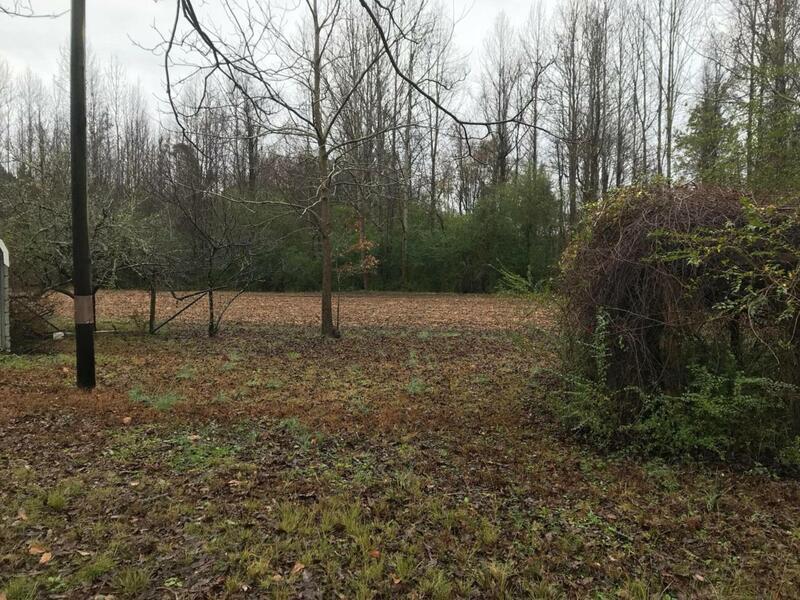 Land quantities are approx and will need a survey for exact measurements by buyer. Portion of land has passed perk test. Can be purchased with MLS# 100143795 or separately.